If you can believe it I actually have more to say about hardware. This time with a twist... I made these pulls! 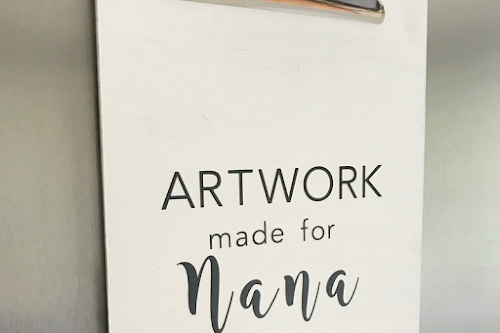 I originally saw this idea on Pinterest (of course) and immediately knew this was exactly what I needed to spruce up my 11 year old bedroom furniture! 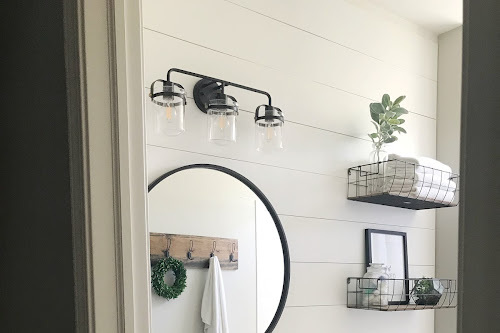 I actually started out thinking I could by-pass the DIY part and buy these pre-made (impatience sometimes gets the best of me) but I searched and searched to no avail. So, I buckled down and channelled my inner DIY goddess to create these pulls. It is amazing to me that random parts from your local hardware store can be put together in such a way to create these ring pulls and really not look home made! The past couple of weeks have been all about hardware! 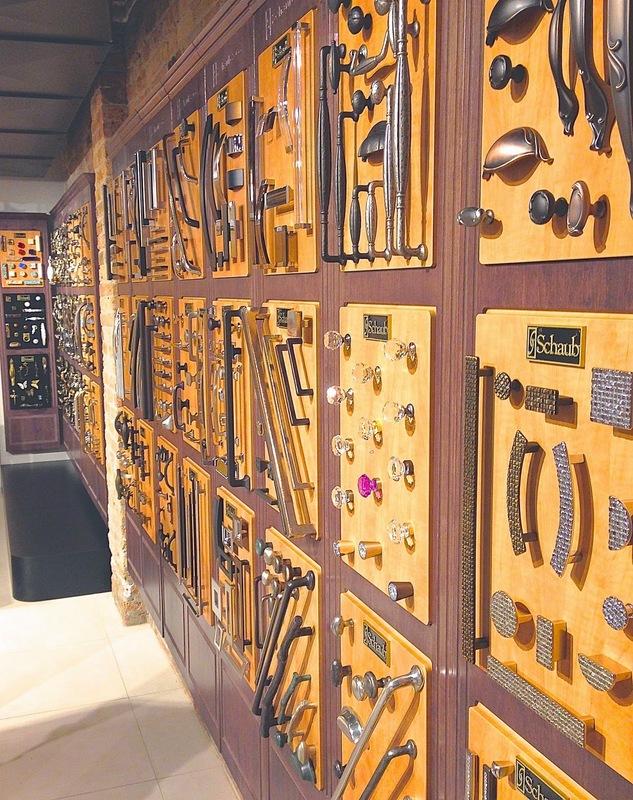 I never thought I would find myself spending hours upon end researching handles whose sole purpose is access to my food and dishes, but I have become obsessed (I am seeing knobs and pulls in my dreams). This search has really brought to light how easily I can become overwhelmed. 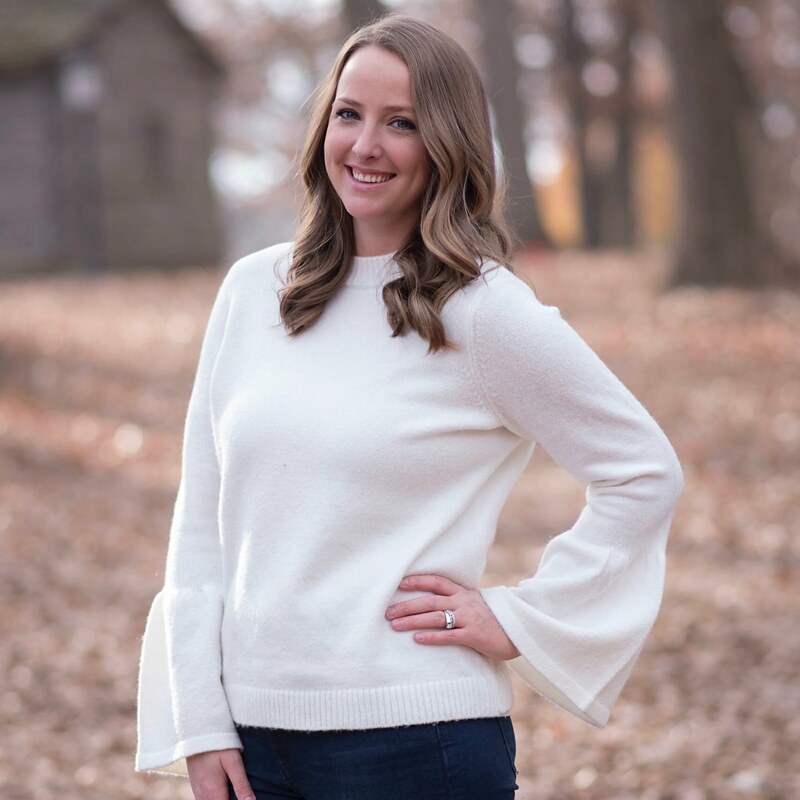 We have all heard of the ‘Golden Rule’ but this post isn’t about how to treat others. 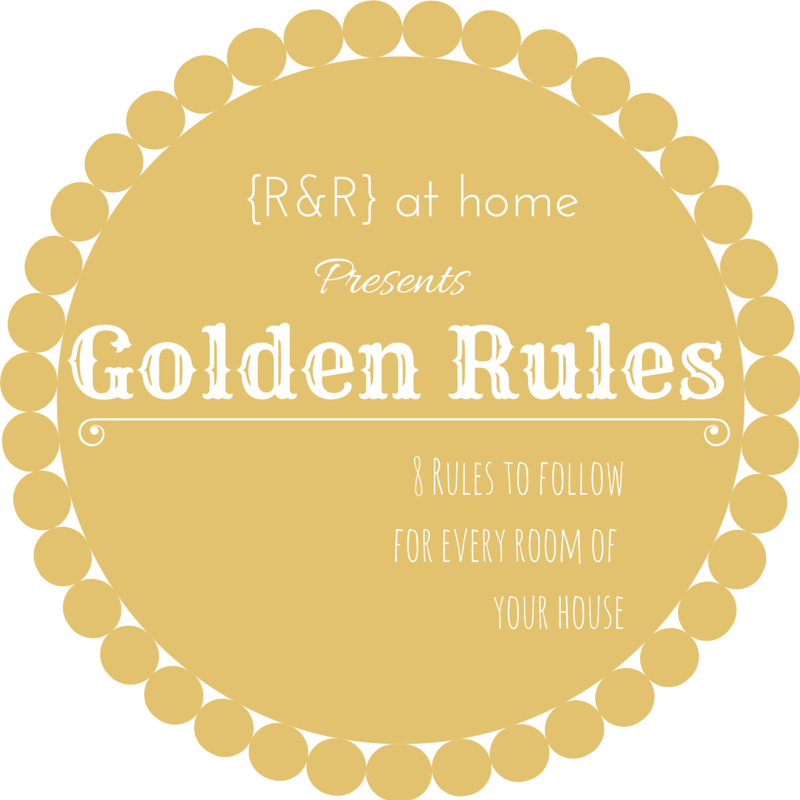 The golden rule I am referring to is about how you treat your home! 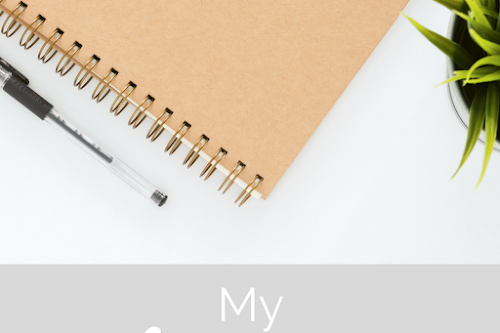 There seems to be a list trend in blogs lately and I am going to follow the lead! 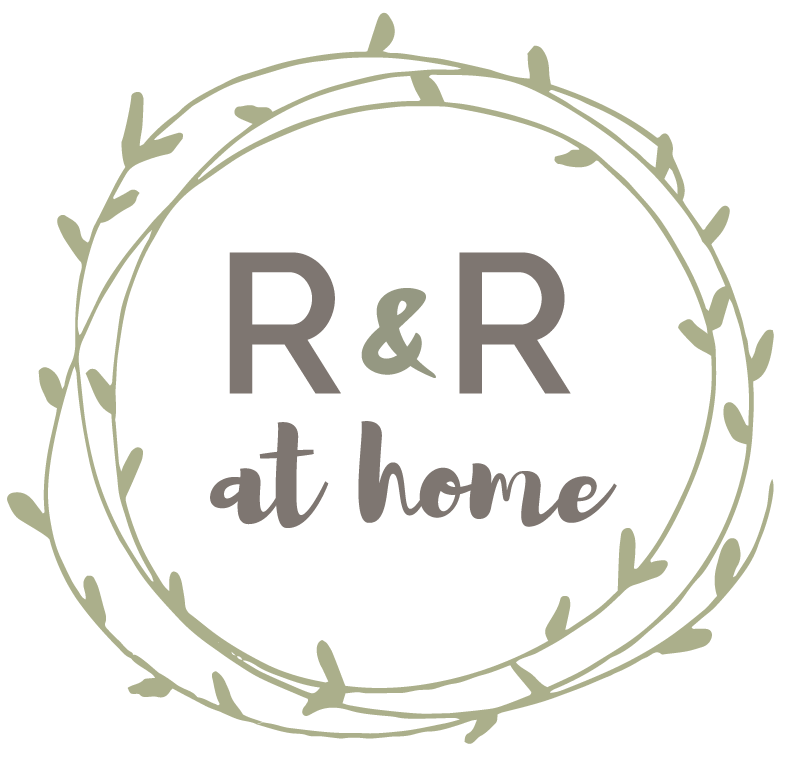 As I was sitting down to write this post I simply sat in my living room, looked around and realized that each room in my house is a reflection of a set of ‘rules’ I come to live by when decorating my home. 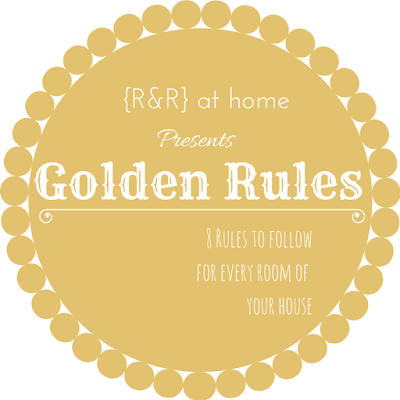 So, this post will be all about what I have come to call my ‘Golden Rules’.